→Do Lead Magnets Really Work? "You can get everything in life you want if you will just help enough people get what they want." He lived that and it worked for him. And I have a gift below that will help. In fact, that sentiment is the very core message of all good marketing. New visitor comes to your site. You try to make a sale. New visitor leaves as fast as they can. You offer them something valuable for free. They take the gift so they can evaluate if they can trust you. Read those two scenarios again. Because THAT is the difference between successful marketing and struggling to make any sales at all. What I'm talking about is offering new visitors to your site, blog, funnel, or even YouTube channel the best possible lead magnet you can. If you click here you can download my Lead Magnet Checklist. There is no opt in or other action to take. Just click and download. That checklist has been responsible for SO many sales. And your lead magnet IS your first impression. Let me be clear about this, the right lead magnet can overcome almost ALL other bad marketing choices. Your blog has only 2 posts. Your site looks like the Vegas strip. You have more competition that Carter's has little liver pills. Your lead magnet can save your bacon, build your list, and help you build authority and make sales. So today's message is simple - use the checklist and create the very best lead magnet you can. Then give it away to everyone you can. And don't limit yourself to some squeeze page. Give it out in your email signature, on social media, in forums, and more. Because the more you give the more you will receive. 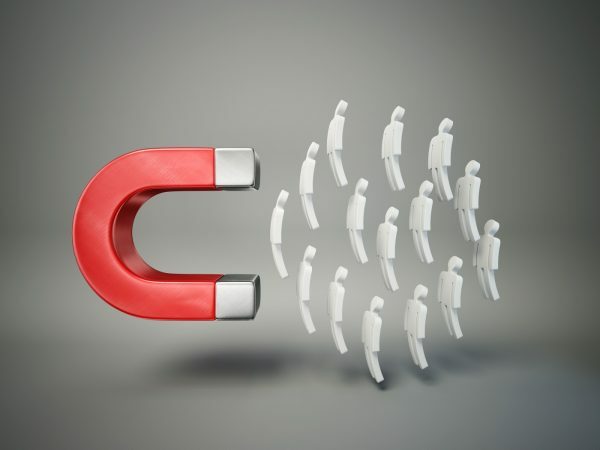 By the way, if you want to see my best performing lead magnet (and I mean ever) click here.